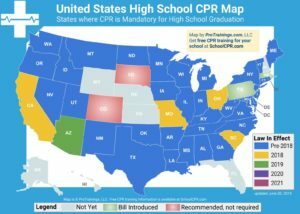 In the state of Minnesota, CPR and First Aid is only required for physical education teachers. 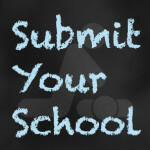 Based on feedback, researching special education teachers. A teacher of physical education understands disciplinary knowledge of physical activities and well-being, including safety, CPR, first aid procedures, and prevention and care of injuries. Read more. (8) safety signs, symbols, and labels. Read more.